Anders and his sister Rayna are shapeshifters. But Anders is an ice wolf, and Rayna is a scorch dragon. Will this family be able to overcome the fact that they're supposed to be sworn enemies? 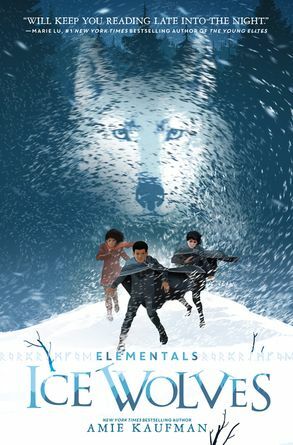 Explore the electrifying new world of ELEMENTALS: ICE WOLVES from author Amie Kaufman.